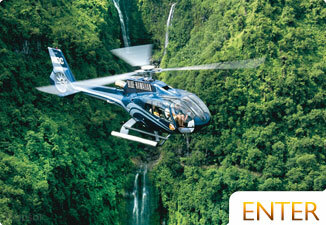 Experiencing Maui and the Big Island of Hawaii in a twin engine airplane is breath-taking. 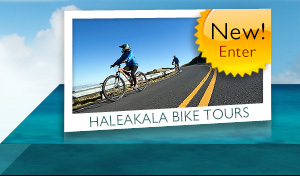 Most tours last 2 hours and cover sightseeing of hidden waterfalls, dramatic cliff landscapes, pristine coastline, lush rain forests, incredible beaches, Heavenly Hana, and active lava flow on the Big Island. 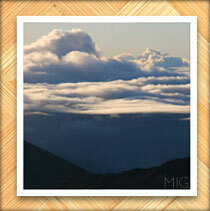 As well as all of this, you'll fly over the Haleakala Crater which is the largest dormant volcano in the world. These flights have been known to spot humpback whales in season and full circle rainbows. Watching the brilliant power of a live volcano at a close but safe distance is something you'll never forget. 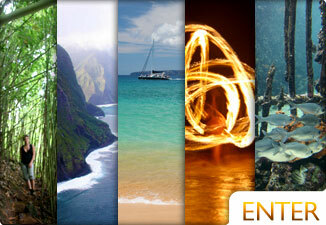 With flights out of both Kapalua and Kahului, anyone on the island can easily enjoy this exciting activity. 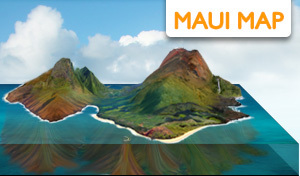 We've had good experiences with Volcano Air tours and have found their prices to be better than most. You'll find that this activity isn't for those on a budget, but it can be worth the money. 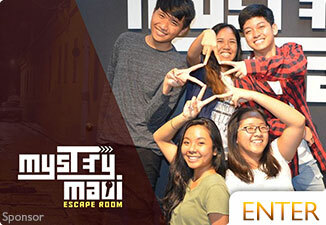 If you're on a budget, other activities will be less expensive. 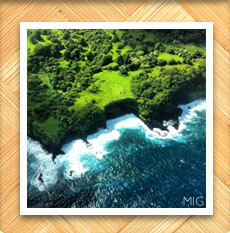 Another great way to see Maui from an airplane is to take a small commuter plane to a neighbor island or to Hana. This way you get to stay in a different area as well as see the sights from above!